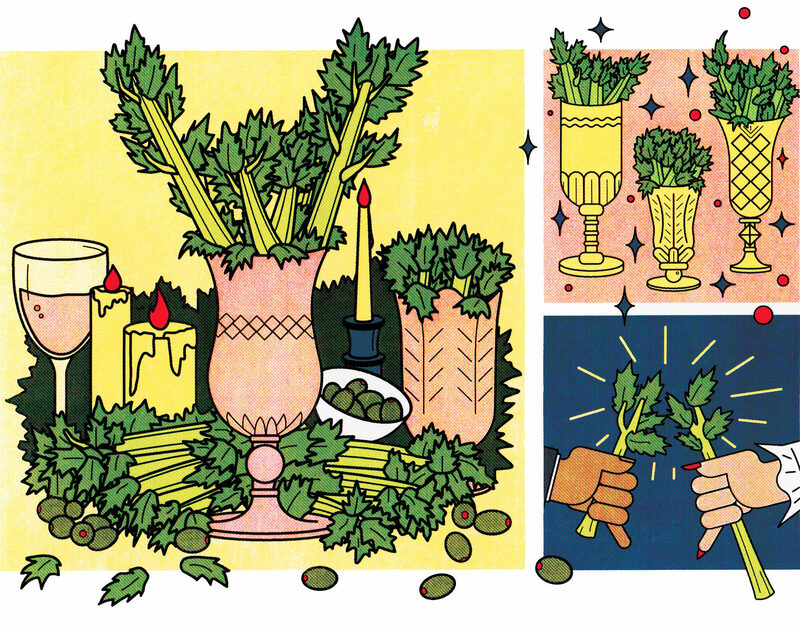 But celery was once a great luxury—one of the most fashionable foods to grace the table. The wealthy served it as the centerpiece of every dinner, while the average middle-class family reserved it for the conclusion of holiday meals. No Victorian household was complete without a glass celery vase—a tall, tulip-shaped bowl atop a pedestal—to prominently display the vegetable. Love it or loathe it, celery was once as fashionable as today’s dry-aged rib eye or avocado toast. Naturally here at Lamattina we think celery often gets a bad rap. There are delicious ways to deal with celery, and if you need some inspiration, check out our recipes section. 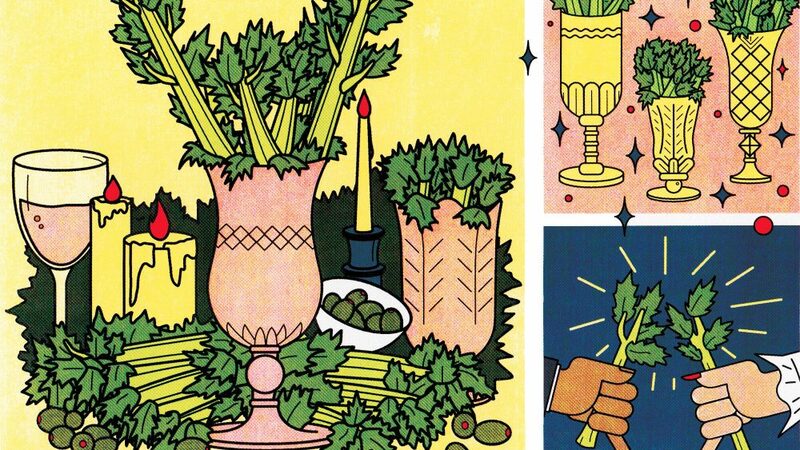 Fashionable or not, celery is a great addition to any modern diet. Regardless, the article is a great read, and also includes a recipe for celery and blue cheese slaw at the end. Happy eating!